Posted by Stephen Teafatiller on July 10, 2017 at 6:12 PM. Filed under LED Lighting, Around the Home, Safety & Security . I have learned it is wise to be prepared for the inevitable curveballs that life throws us. Each of us has our own way of preparing for predictable issues, such as keeping a stocked first-aid kit handy, having extra replacement light bulbs for the home, keeping an emergency tool kit in our vehicles, or having a spare umbrella thoughtfully tucked away for those random rainy days. One thing I know for sure is that in darkness there will always be a need for light. For this reason, I personally keep an EcoSurvivor LED Lantern stashed away in a place that is convenient and quickly accessible. 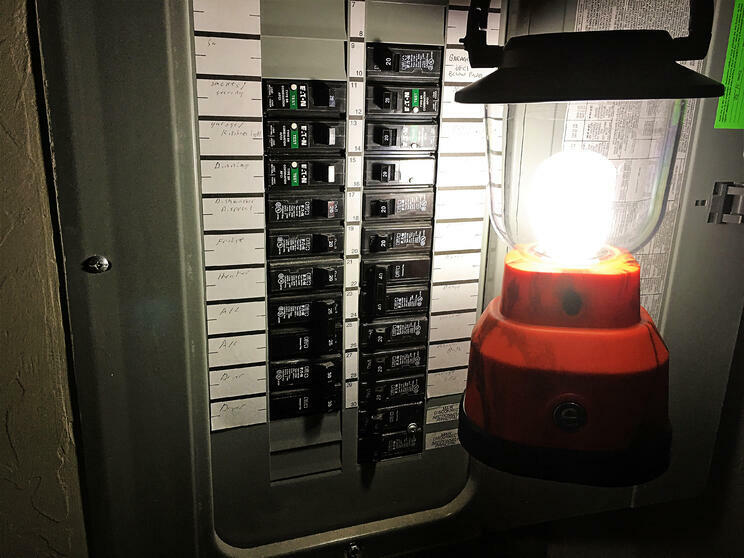 During a recent power outage, I needed emergency lighting to check the fuse box to ensure that a tripped breaker wasn’t the cause of power loss. Having a battery operated EcoSurvivor Lantern made it quick and effortless to enter a darkened garage and inspect the fuse box before realizing that high winds had caused a tree to take out a nearby power line. Another string of recent storms caused my neighborhood to lose power for the night, but we didn’t let it stop an evening of family entertaining. All we needed was the EcoSurvivor lantern that I keep stored in the mudroom for such emergencies. 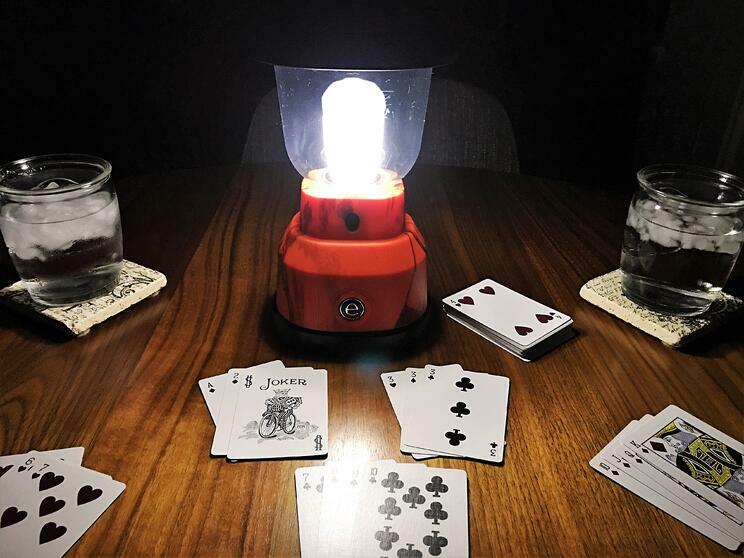 The adjustable light options made it easy to create the perfect setting so that everyone could continue having fun while the storms raged on. 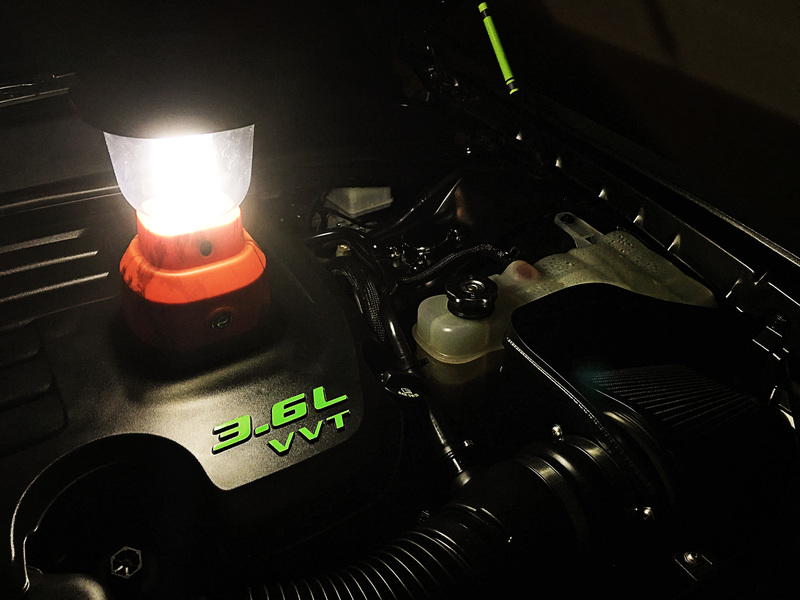 Even though the EcoSurvivor lantern is built to stand up to some of the toughest outdoor conditions, it is also perfect for reliable emergency lighting. Because I had this portable LED lantern close by for issues such as the power outage that lasted all night, I was still able to prepare for the next day. The trunk of your vehicle is also an excellent location to keep your EcoSurvivor Lantern, you never know when you might need it for those unpredictable roadside emergencies. 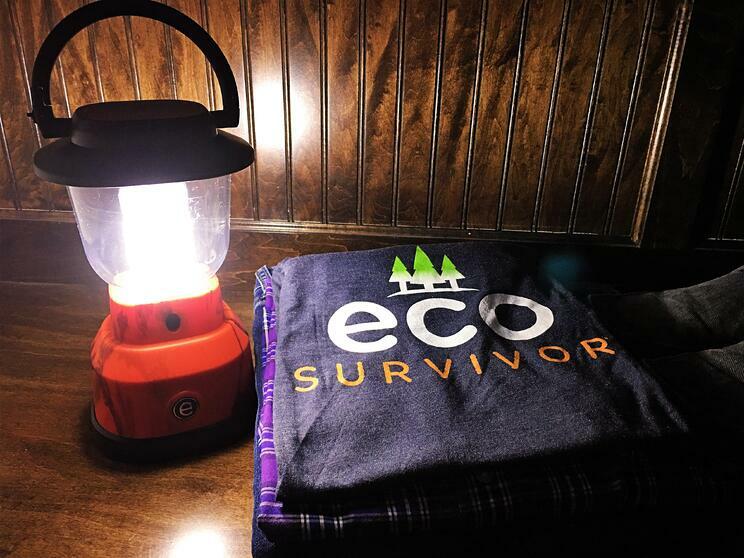 Navigating your way through the darkness with your EcoSurvivor lantern can also help you locate a friend. Who better to have "fight" against the darkness than MMA Fighter, The Big Pygmy, himself! 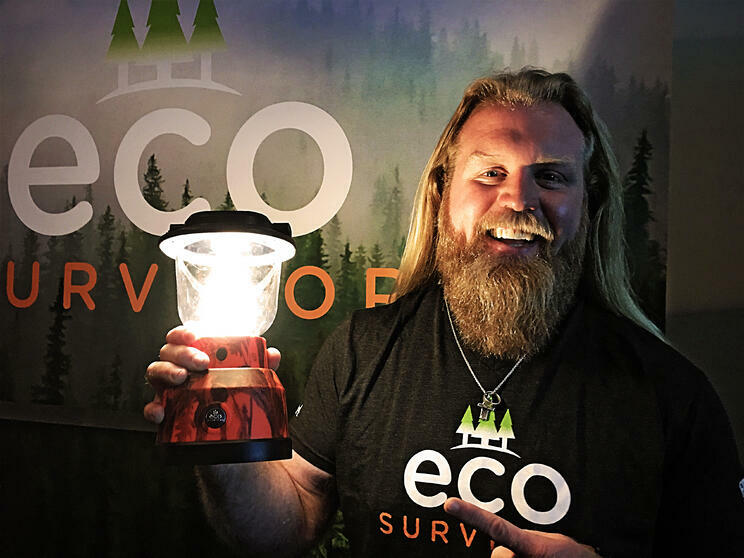 Learn more about how EcoSurvivor and Justin Wren are helping push back darkness for people in need of clean water around the world. Stephen joined Jasco in 2008 as a member of the inside sales team. Throughout his tenure, Stephen has held various positions within the company, which has allowed him to diversify his skills and attain a comprehensive understanding of Jasco's products and operations. His current position as a Digital Content Administrator allows him to utilize the knowledge he has gained along the way. Outside of work, Stephen enjoys spending quality time with his family and creating museum quality abstract art.